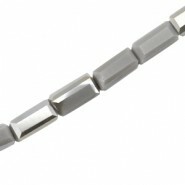 Top Facet long cube Afmetingen: 7x3 mm Rijggat: ca. 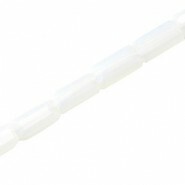 0.8 mmKleur: Wit opalAantal: 5 stuks..
Top Facet long cube Afmetingen: 7x3 mm Rijggat: ca. 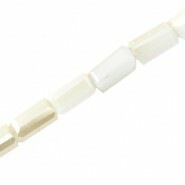 0.8 mm Kleur: Wit opaque - half diamond gold coating Aantal: 5 stuks ..
Top Facet long cube Afmetingen: 7x3 mm Rijggat: ca. 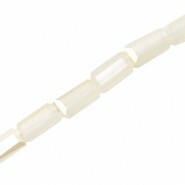 0.8 mmKleur: Off white - half diamond gold coatingAantal: 5 s..
Top Facet long cube Afmetingen: 7x3 mm Rijggat: ca. 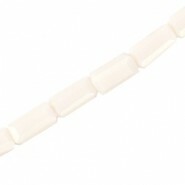 0.8 mm Kleur: Off white Aantal: 5 stuks ..
Top Facet long cube Afmetingen: 7x3 mm Rijggat: ca. 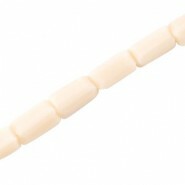 0.8 mm Kleur: Light beige Aantal: 5 stuks ..
Top Facet long cube Afmetingen: 7x3 mm Rijggat: ca. 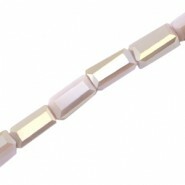 0.8 mmKleur: Beige - half diamond gold coatingAantal: 5 stuks..
Top Facet long cube Afmetingen: 7x3 mm Rijggat: ca. 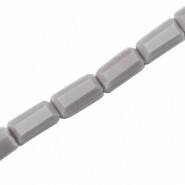 0.8 mm Kleur: Beige Aantal: 5 stuks ..
Top Facet long cube Afmetingen: 7x3 mm Rijggat: ca. 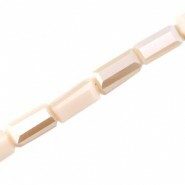 0.8 mmKleur: Light vintage orange opaque - half diamond gold coatingAan..
Top Facet long cube Afmetingen: 7x3 mm Rijggat: ca. 0.8 mmKleur: Light vintage orange opaqueAantal: 5 stuks..
Top Facet long cube Afmetingen: 7x3 mm Rijggat: ca. 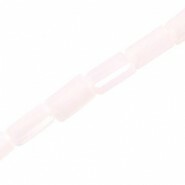 0.8 mmKleur: Light pinkAantal: 5 stuks..
Top Facet long cube Afmetingen: 7x3 mm Rijggat: ca. 0.8 mmKleur: Violet - half diamond gold coatingAantal: 5 stuk..
Top Facet long cube Afmetingen: 7x3 mm Rijggat: ca. 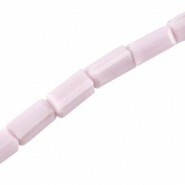 0.8 mm Kleur: Violet Aantal: 5 stuks ..
Top Facet long cube Afmetingen: 7x3 mm Rijggat: ca. 0.8 mmKleur: Grijs - half diamond gold coatingAantal: 5 stuks..
Top Facet long cube Afmetingen: 7x3 mm Rijggat: ca. 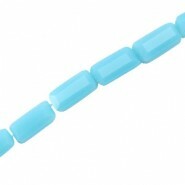 0.8 mm Kleur: Grijs Aantal: 5 stuks ..
Top Facet long cube Afmetingen: 7x3 mm Rijggat: ca. 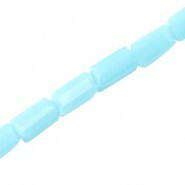 0.8 mmKleur: Light aquamarine blueAantal: 5 stuks..
Top Facet long cube Afmetingen: 7x3 mm Rijggat: ca. 0.8 mmKleur: Aquamarine blueAantal: 5 stuks ..